The tyres of your car need maintenance as they are always exposed to the dusty and grime filled roads. It will remove all kinds of dust particles that settle on your tyres due to regular usage. 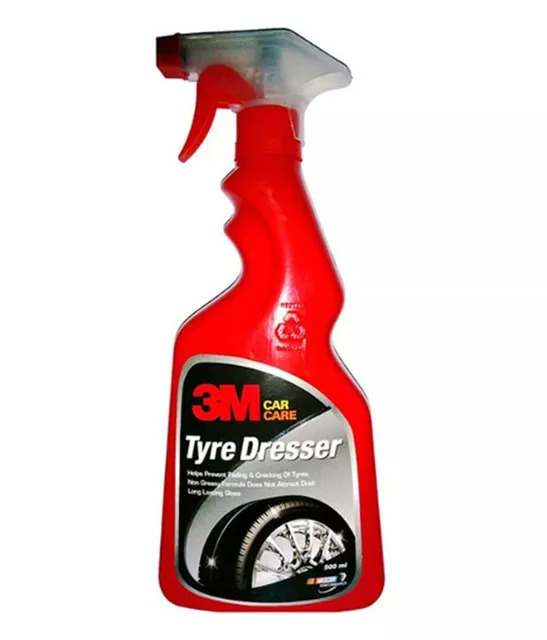 The 3M Tyre Dresser will help in protecting the surface of your tyres from fading as well as from the UV rays.